 At G-Graphic Solutions we are passionate about web design. Our goal is to produce easy to use and detail oriented web sites to convert your visitors into customers. Whether you need your first web site or a redesign of an existing website, we can help your business to succeed. Search Engine Optimization is today an important factor on how your business website will perform. Most customers don't look beyond the first two pages of a search result.  We can help to improve search engine ranking and visibility while working within your budget. G-Graphic Solutions produce high quality, custom designs, We evaluate every project carefully and pay attention to every detail, to offer our customers appropriate design solutions. Our goal is to find the best way to communicate your message and represent your business. A forward looking approach and result driven concept keeps your business growing.